Apparently, the IUCN Polar Bear Specialist Group (PBSG) are catching flack over their global polar bear population estimates. Over the years, the global population estimate found in the Proceedings status table has been used and misused by the general public and self-interest groups. 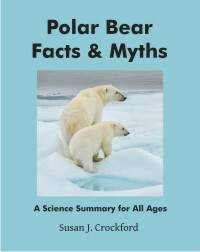 Often the global estimate is taken out of context, without reading all the accompanying text, and used to suggest that the numbers of polar bears have been slightly increasing or at least stable over a period in which much has been made of the loss of sea ice habitat. In an attempt to clarify this, a footnote to the website status table was drafted. 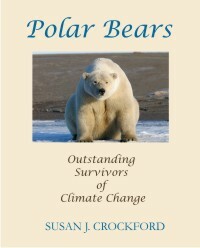 This footnote has subsequently been used to suggest that the PBSG does not really know how many polar bears there are and certainly cannot defend the notion that the loss of sea ice has been a threat to the species. 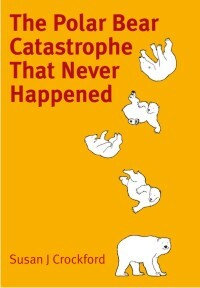 As a result, the global estimate of 20,000-25,000 polar bears is back in the news and has caused problems for the PBSG. The Group should probably reconsider population estimates for data deficient subpopulations for the next status table. In my next post, I’ll show you how they did on this assignment.